Cybersecurity threats individuals and organizations are both challenging and complex. People have the daunting responsibility to minimize cybersecurity vulnerabilities in their systems against current and future cybersecurity threats. To effectively address cybersecurity threats you need a combination of the right policies, processes, people and tools. And - cybersecurity is dynamic by nature, requiring proactive engagement and expertise to minimize risk throughout your systems and programs. Effective cybersecurity can only be achieved through a holistic approach that takes into account more than just information assurance compliance. 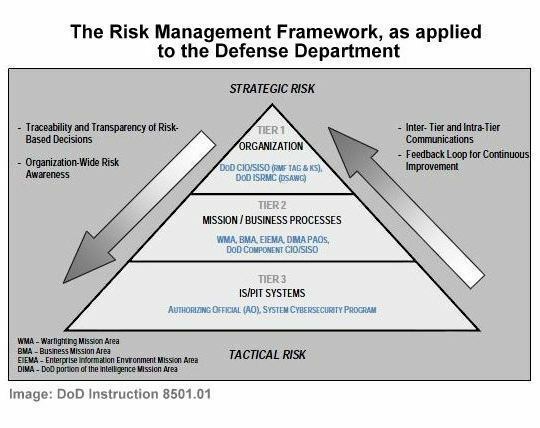 Such a holistic approach must include areas of known cybersecurity risk and potential future cybersecurity risk and provide an effective framework for developing, planning and implementing an efficient and effective cybersecurity strategy. The same connections that bring organizations, business partners, consumers, competitors and suppliers together in a digital world can also introduce risks and problems from anywhere in the system or anywhere in the world. No individual or organization is 100% protected because there are too many moving parts beyond anyone’s control. Instead of erecting fortresses of isolation, individuals and organizations should seek out operating models and skills that can build resilience into the organization. Appropriate strategies should strike the right balance between spending to protect and spending to enable. Managing cybersecurity risk is a necessary core competency for any organization looking to take advantage of cyber opportunities for innovation, growth and greater customer connection in the digital realm. 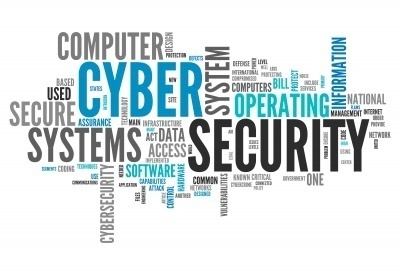 • What security controls are needed to satisfy the security requirements and to adequately mitigate risk incurred by using information and information systems in the execution of organizational missions and business functions? • Have the security controls been implemented, or is there an implementation plan in place? • What is the desired or required level of assurance that the selected security controls, as implemented are effective in their application?